Summer is certainly the time for barbecues, relaxation and fun in the sun. 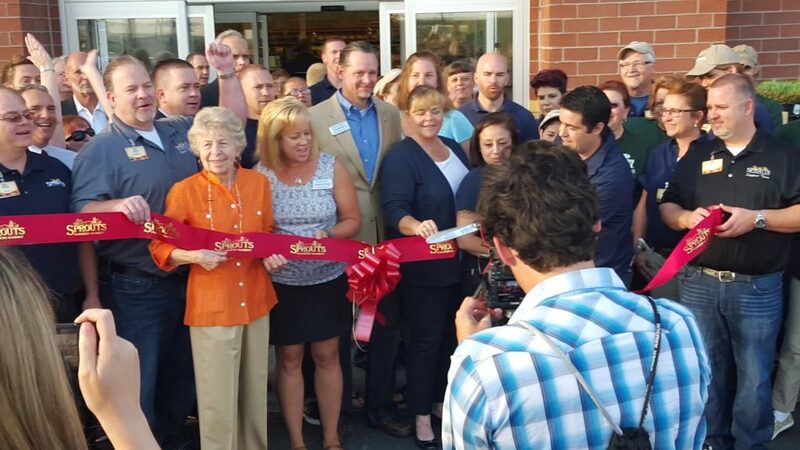 And if you’re anything like the City of Wheat Ridge, it’s time for ribbon cuttings. 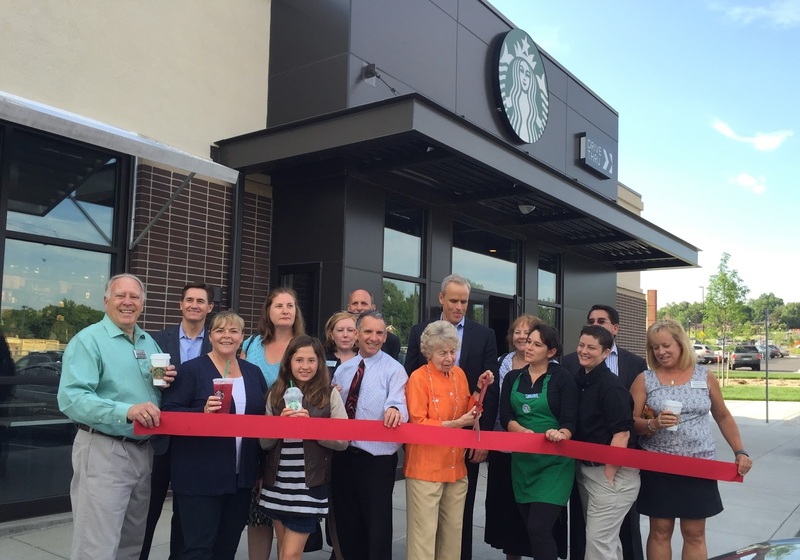 In the past few months Wheat Ridge has hosted ribbon cutting ceremonies for Clancy’s Irish Pub, Hopper Hollow Park, Grammy’s Goodies, and – the two most recent – Sprouts and Starbucks. 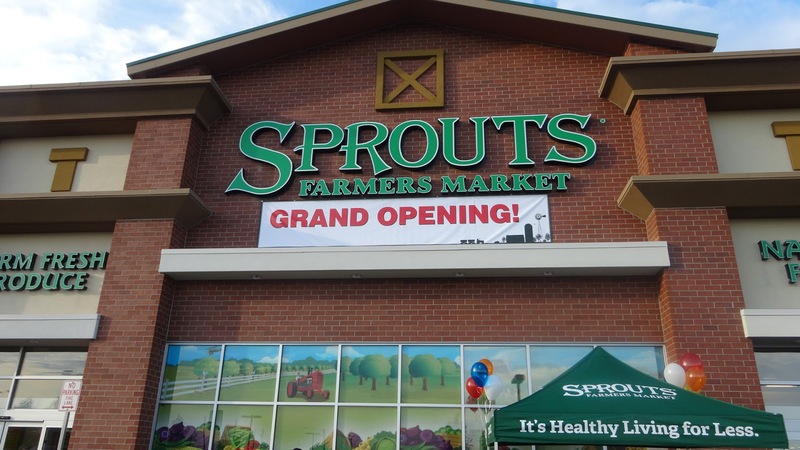 The new Sprouts and Starbucks took over the lot on 38th and Kipling, giving the area a refreshing new look and vibe – something the neighborhood has been looking forward to for some time now. In addition to the new shopping center and popular coffee shop, the 6.3 acre project is also now home to MorningStar Senior Living Center. The center includes 64 units and includes a memory care center for their residents. The new development gives a fresh and inviting look to the corner and adds to the essence of Wheat Ridge. Read more about what the Denver Post says about MorningStar, Sprouts, and Starbucks Grand Openings here. See you at the next ribbon cutting July 29th at 3:00 p.m. to welcome Wheat Ridge Learning Academy into the neighborhood. You can read more about the Wheat Ridge Learning Academy here.